Nintendo has announced that Super Mario Maker will have 99 unlockable costumes, after revealing their inclusion in the E3 2015 Nintendo Digital Event. 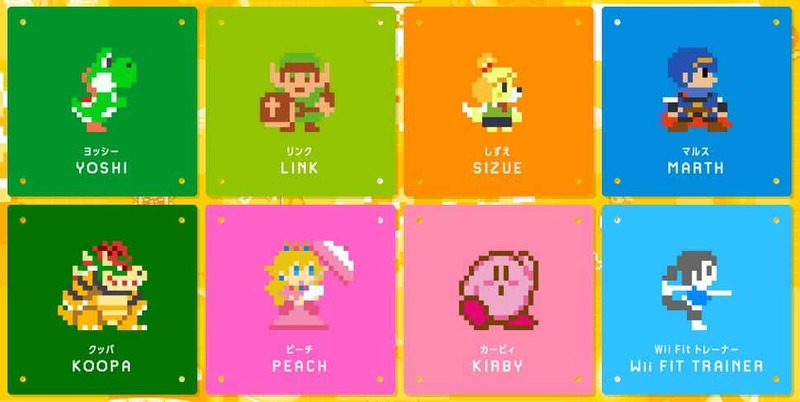 Now, the Wii U exclusive’s Japanese site has been updated to clarify the whopping number, presenting Yoshi, Link, Isabelle, Marth, Bowser, Peach, Kirby and Wii Fit Trainer as early examples. These Mario Costumes can either be unlocked by scanning their respective amiibo, or players can tackle the 100 Mario Challenge where they can unlock them one-by-one without needing any figures. Those with amiibo will clearly be able to access them more quickly, with the Super Smash Bros. Collection, Super Mario Collection, Animal Crossing Collection, Yarn Yoshi and Chibi-Robo! amiibo all compatible.